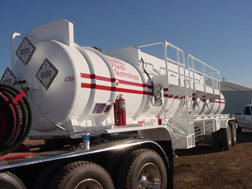 If you are in need of fluid heating services, don’t worry! 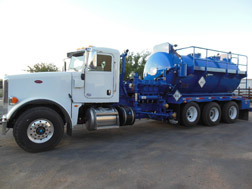 We have a variety of trucks that can come to your job site and perform the needed work. 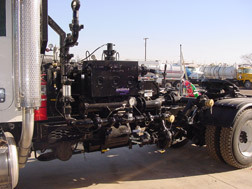 With a variety of trucks for the job, this makes us a versatile company who can help you with various projects. 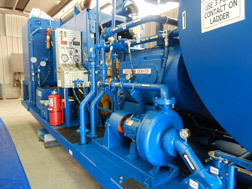 We know what it takes to operate a successful fluid heating operation. 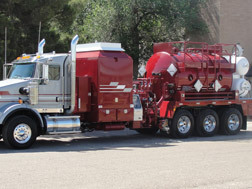 With our fleet of trucks, anything is possible! 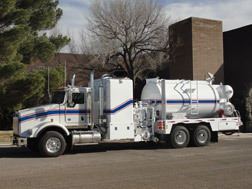 Give us a call or contact us today to enlist our team and our trucks for duty. 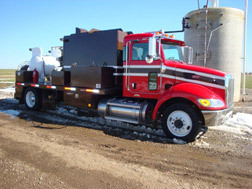 We proudly serve the Midland, Odessa, & Houston, TX area with fluid heating services. We look forward to meeting you and making a difference on your job site! 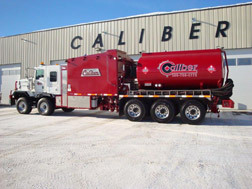 Browse through our galleries of frac heaters, hot oilers, skid units, specialty trucks, 600 HP pump trucks, ASME D.O.T cargo tanks, kill trucks and multi-plex units! For more information on our products contact our office today!